Law or layer seal. 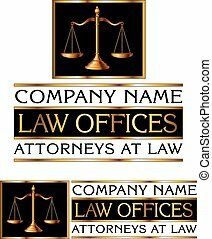 Illustration of a design for law, lawyers, or law firms that could be used as a logo or seal in striking reflective gold and black. includes scale of justice, laurel and gold stars. 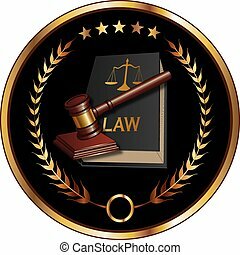 Law or Layer Seal is an illustration of a design for law, lawyers, or law firms that could be used as a logo or seal in striking reflective gold and black. Includes law book, gavel, laurel and gold stars. 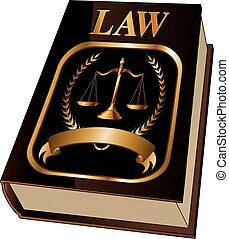 Law Book With Seal is an illustration of a law book used by lawyers and judges with a scale of justice seal and blank banner for your text. Represents legal matters and legal proceedings. 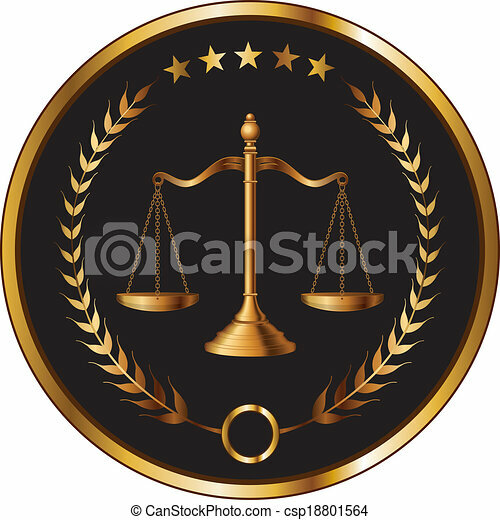 Law or Lawyer Seal Gold is an illustration of a design for law, lawyers, or law firms that could be used as a logo or seal in striking reflective gold and black. Includes scale of justice, laurel and a banner for your text. 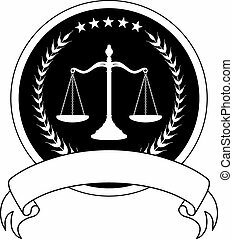 Law or Lawyer Seal With Banner is an illustration of a one color design for law, lawyers, or law firms that could be used as a logo or seal in striking reflective gold and black. 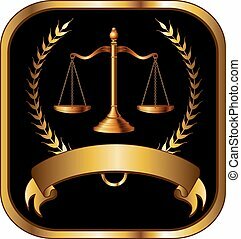 Includes scale of justice, laurel, stars and a banner for your text. 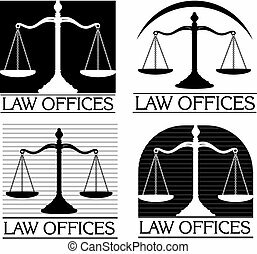 Law Offices is an illustration of four designs that can be used for law offices, lawyers or law firms. Law Firm Design is an illustration of a full color design that can be used for law offices, lawyers or law firms.